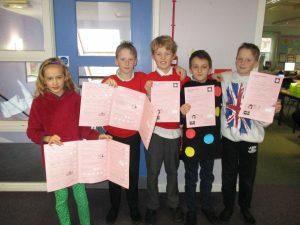 Some of us are entering a national maths competition. Good luck guys. Let’s hope we have some Saltoun winners!